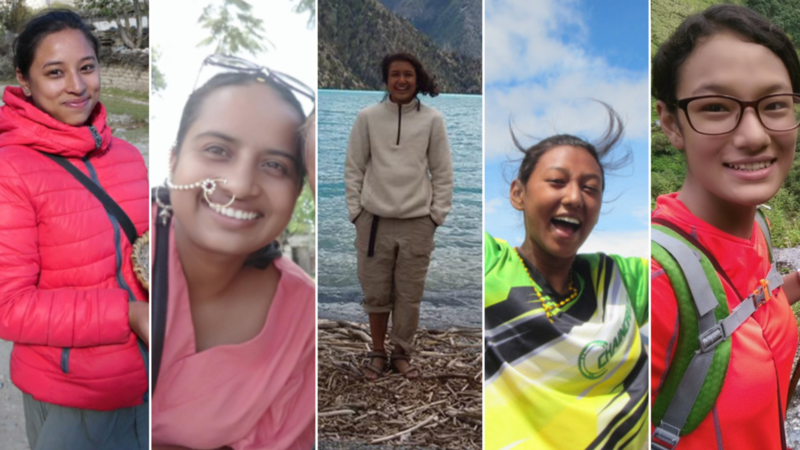 *Out of eighteen Solo Women Travelers in 2017, these three travelers were selected through our partnership with Women LEAD Nepal. 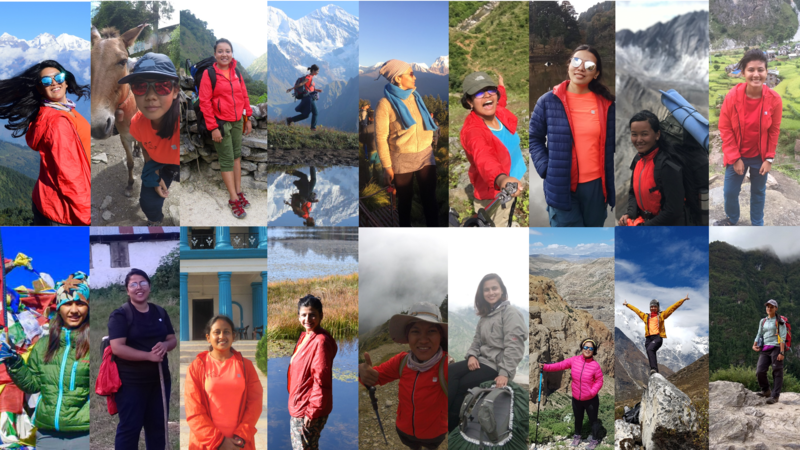 The remaining 15 travelers were selected through open competition in the Solo Woman Travel Challenge 2017. 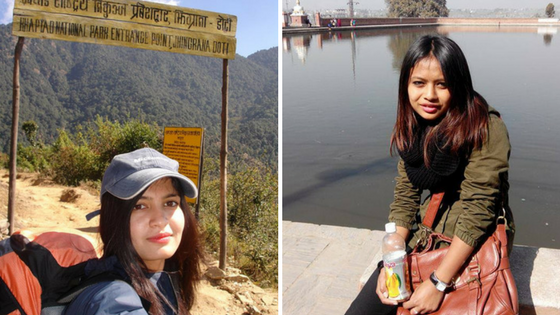 Sagarika Bhatta was the first awardee of the Solo Woman Travel Challenge. She explord Khaptad region in far-west Nepal. Priyanka Shrestha travelled solo to South India in 2015.